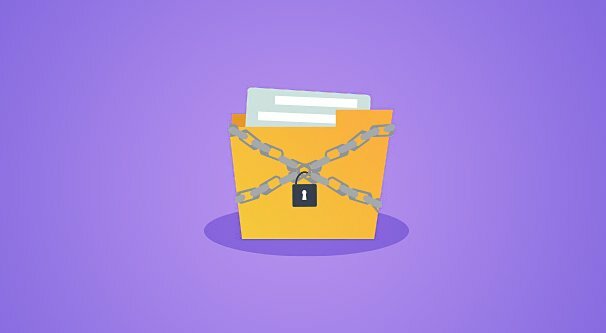 Review of OutreachMama: Are They a Legitimate Service? 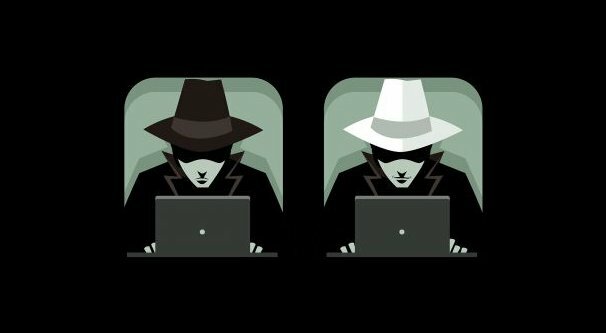 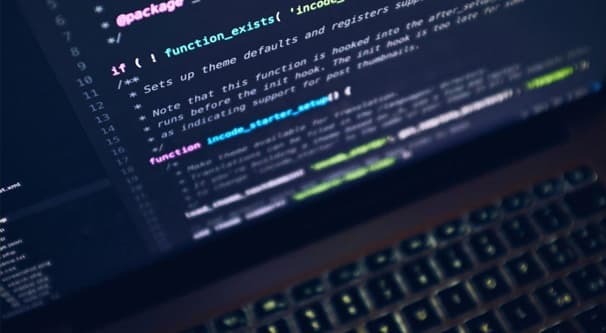 Is Guest Posting Considered Blackhat or Whitehat SEO? 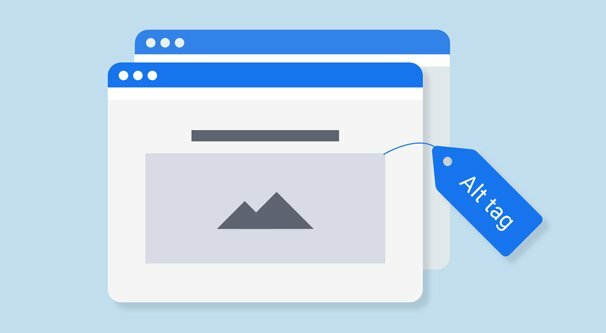 Do Image Alt and Title Tags Really Matter for SEO? 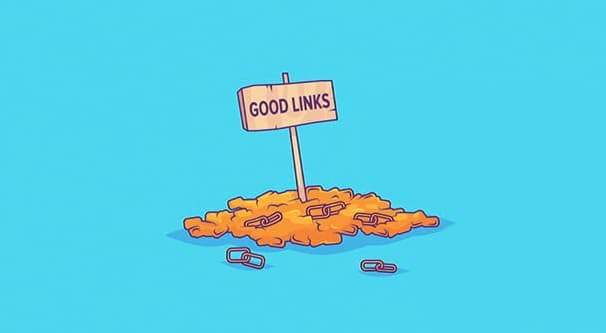 What Kind of Links Should You Build to Avoid Google Penalties? 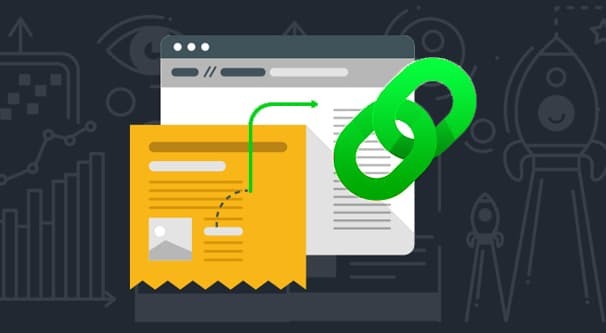 What Types of Backlinks Are The Most Powerful for SEO? 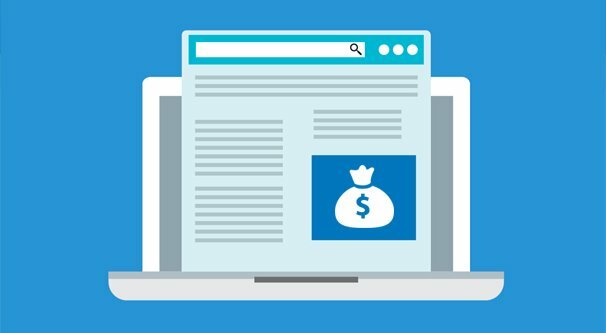 Is It Bad to Link to a Site More Than Once in a Guest Post?